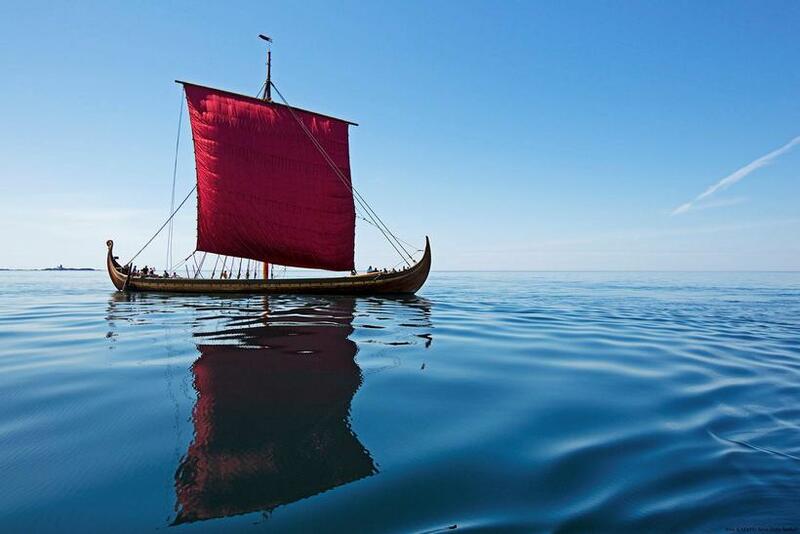 The 35-metre ‘Dragon Harald Fairhair’ Viking longship making the transatlantic trip from Norway to North American is expected to embark on the Iceland leg of its journey today. The replica craft was expected in the Icelandic capital of Reykjavik a few days ago, but poor weather at sea have kept ‘Dragon Harald Fairhair’ moored at its current stop in the Faroe Islands. The ship is expected to set sail for Iceland today, arriving in Reykjavik – if all goes well – on Tuesday. You can follow the progress of the ship on the official website here.